well, it doesn't really feel like fall here in new england. it's in the 90's and humid. we got a tease with the fall temperatures last week. so now i am craving every little piece of the harvest season. there are SO many reasons why fall is my favorite season. I found one that i LOVE...and it's $6 a case from trader joe's. the reviews are so-so but who cares. my hubby gagged when he sipped it but he is a beer snob. i just love the deep pumpkin flavor. is it 5:00 yet? bring on the harvest season. fall is too short but i will make sure to enjoy it to the fullest. oh and i will be drinking lots of beer. no i am not an alcoholic. 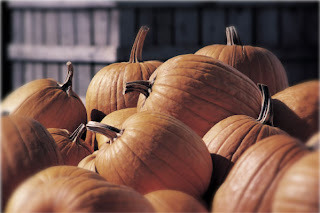 what are you looking forward to this fall? My Wedding :) I can't wait! Yes, sleeping with the windows open. The smell of wet leaves. September and October are two favorites. 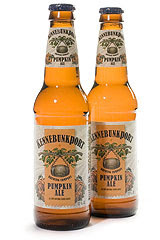 I will look for that beer as pumpkin beers are one of my faves. And as Meredith said "sleeping with the windows open." can you hand me a diaper? 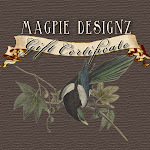 This is a place where I share my journey as a jewelry artist, new mommy and wife. Thanks for stopping by! Become a fan and get 10% off your order!